It is our mission to be your partner in business. How do we do that? We constantly update and add new features to our platform that you have requested. We want to see you succeed, which is why we dedicate our time to improving the platform. This summer has flown by, and our team has worked hard to upgrade and add new features to turbocharge your business for the fall. Here are some of the notable new features and upgrades that you need to know about! Sign up for our newsletter so you can be the first to hear about what’s going on! Fixed date – This is useful for sending emails on a specific date. You can use the fixed date functionality to send emails for an event reminder or as a way to send an email to all current members of a group as the group exists on that particular date. The project manager now has a few additional options that will help you manage your team and all past, current, and future projects! Under calendar settings, you can now set custom booking event approval emails from Media Library for more personalization! Find out exactly where your clicks are coming from under email tracking. No need to guess where in the world your leads are because this map allows you to gain that important demographic. You can set registration options and discounts for all, 1, 2, 3, or no guests. Automatic event will be sent to guests without RSVP. Gain more exposure and syndicate your blog wherever you want. Now, you can input author tags to optimize content and attribute it to the correct person. You now have the ability to import your opportunities so you can bring over important sales data from any other platform. The new Gmail gadget is here. You no longer need to go back and forth from your email to your CRM. 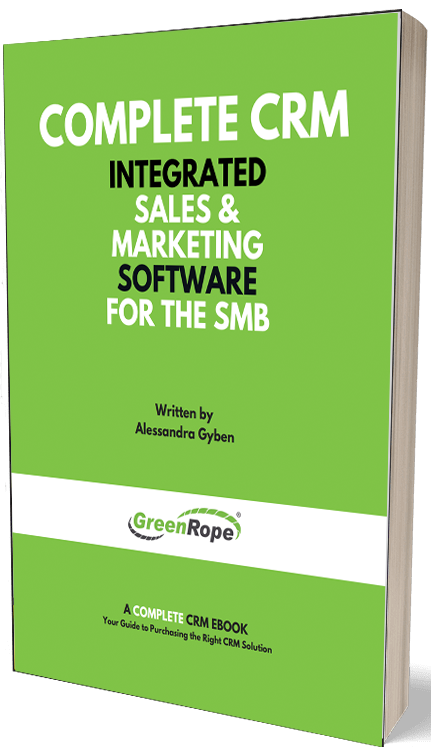 Now you can work in the GreenRope CRM right from your Gmail account. For more real time updates, follow us on Twitter, Facebook, and LinkedIn!